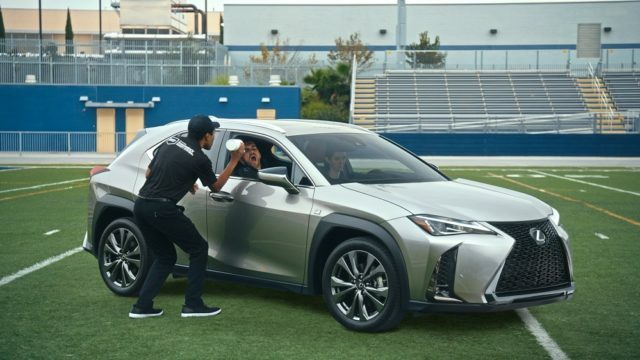 Sports star helps Lexus show off advanced safety technology. 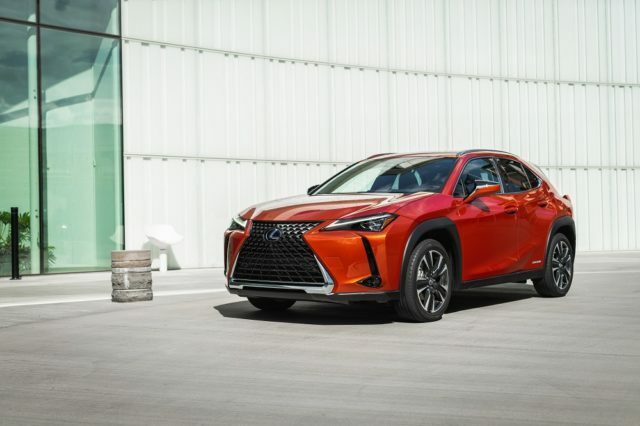 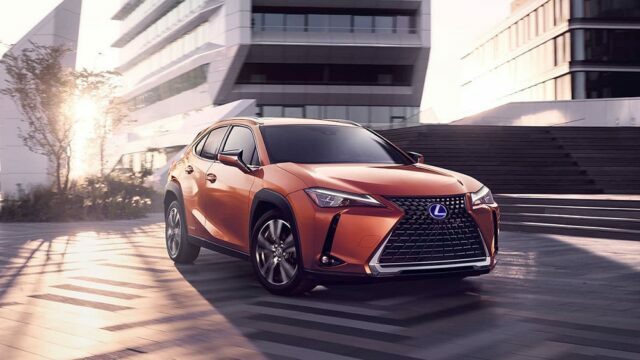 The Lexus UX delivers on power and style, and offers something new to the crossover segment. 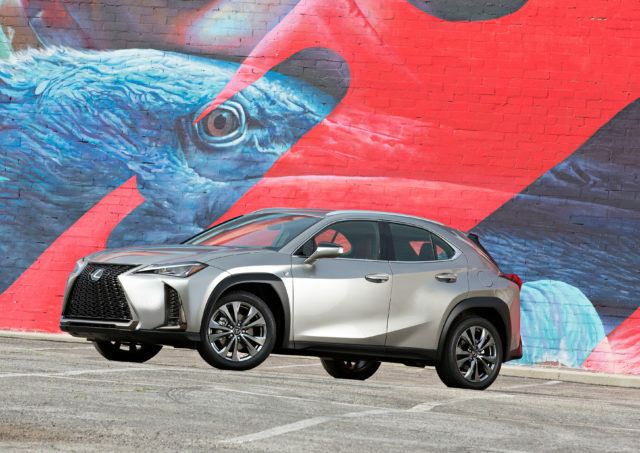 Lexus UX redefined the crossover as a cool urban exploration vehicle. 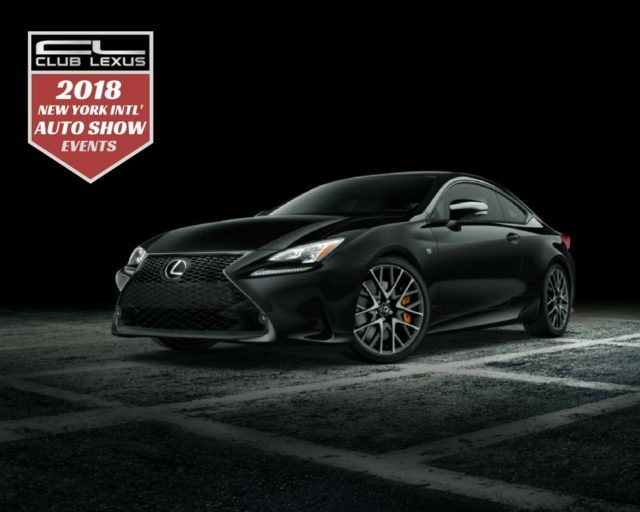 A limited-run of 650 Black Line Special Edition units will be available this spring at dealerships nationwide.